Allconnect is a utility marketplace for consumers to compare different service provider plans in their area. Our Allconnect blog where we post nontransactional and educational content about the internet for our readers, which is where our senior tech guide is located. 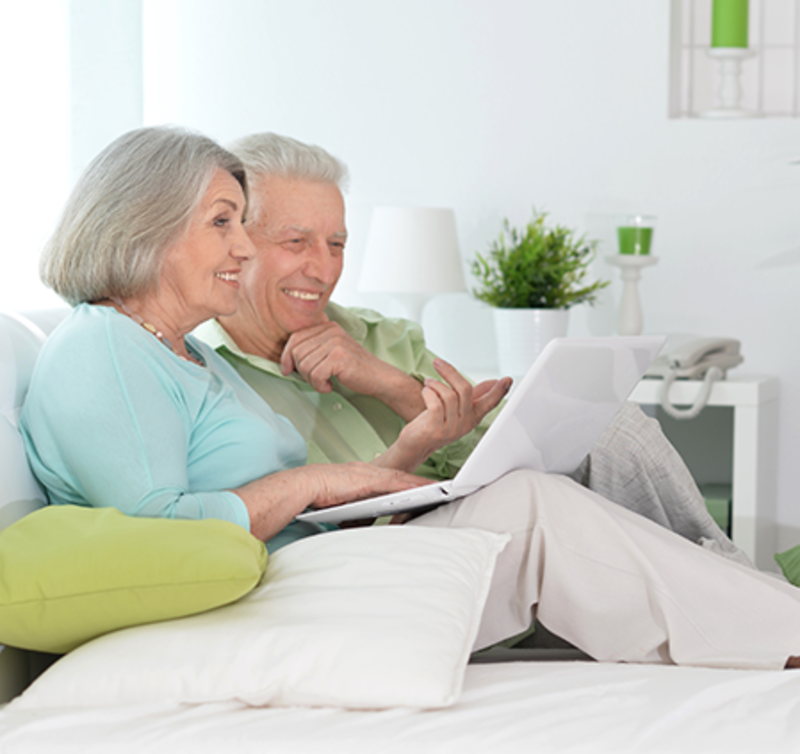 Our tech guide is focused for seniors living on their own. It includes a list of the latest home technologies to aide in their independence, allowing them to age in place. Our guide is compatible with screen-reading technology and features large font size, creating a user friendly experience for all ages. Check out an additional resource created by AT&T How Technology Benefits Senior Citizens.